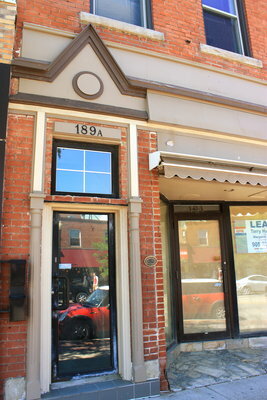 The Old Telephone Exchange, located at 189A-191 Lakeshore Road East, occupied the second floor of the building. 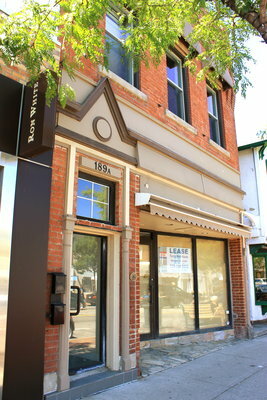 Before outgrowing this location and relocating to Randall Street, this building was home to Oakville’s Bell Telephone Exchange. In 1911, Oakville had only 200 telephones! 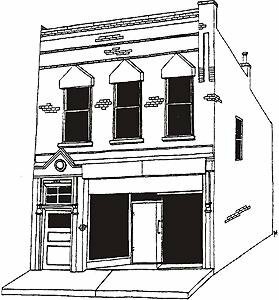 The main floor of this building was home to L.A. Wilkinson's candy and ice cream parlour. Most recently, this building housed the Majenta Home Furnishings store which closed its doors in 2008. This site is currently for lease.